DISCOVER how to improve your skills and enhance your practice. The key to staying on top of the dental profession's trends, innovations, and business techniques is continuing education. 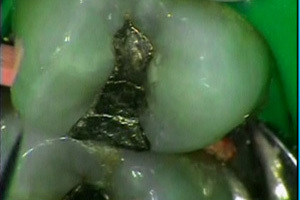 Dental CE is the answer! Constantly improving your services by adding new options, improving your abilities to manage and motivate your team, and knowing where to spend your time and money to ensure long term prosperity is where success begins. A successful practice stays on top of all aspects of their business. But, who can afford all that continuing education on a regular basis? Earn Dental CE without spending all your money on expensive live seminars or wasting valuable time traveling to Timbukto. 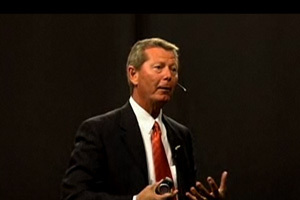 Chairside video courses from the profession's top presenters. Areas to take notes and bookmark sections of each course for future review. Our state-of-the-art player featuring full control over what and when you watch. Full transcripts with highlighted text as the video plays. Course images available for viewing and printing. Dental CE credits for qualified courses. 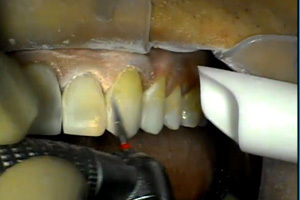 Watch Dr. Wells demonstrates a prepless veneer case using an additive only approach. 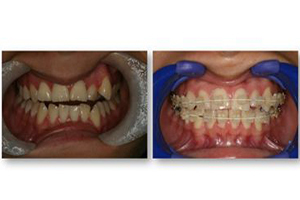 Looking for a quick, effective, affordable and aesthetic way to address mis-alignment of teeth in the patient's smile zone. 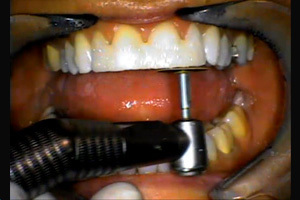 Dr. Rosenthal demonstrates minimal preparation techniques to fabricate functional and esthetic provisionals. How to handle the new patient experience. Podcasts are FREE to all members. Click HERE to see available Podcasts from HDiQ Ddental. Get full access to all video courses, transcripts, slides, podcasts, CEs, and MORE! You stay on top by learning from those at the TOP. Earn Dental CE from the BEST! HDiQ has spent countless hours in the offices and on the road with the dental profession's top presenters to bring you state-of-the-art dental ce video courses literally chairside and in the mouth with the best. 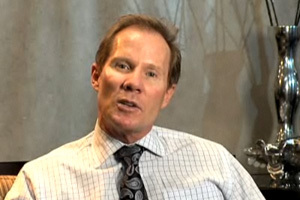 If you want to learn procedural techniques involving DURAthin Veneers, who better to learn from than Dr. Dennis Wells, the creator of DURAthin Prepless Veneers? Ever try to get into a seminar with Dr. Larry Rosenthal? You can sit with him chairside and watch him work through a case and earn dental ce at the same time. Learn from dental experts like Dennis Wells, Sonia Leziy, Larry Rosenthal, David Hornbrook, Michael Schuster, Corky Willhite, Michael Koczarski, Ed Lowe, Trent Smallwood, Gary Alex, Henry Gremillion, Bobbi Anthony, and many more. 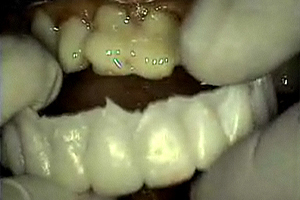 Dental CE can be EASY! Do you have one hour a month you can spare to improve your practice? If so, then you have time for HDiQ Dental. You're busy keeping all your plates spinning and don't have time to sit through hours of instruction. Afterall, you've got a busines to run. 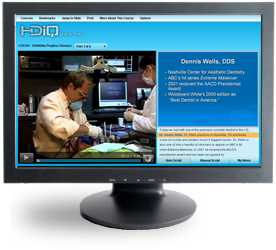 HDiQ offers you specific dental ce courses organized by subject with each course broken down into small segments so you can watch when you have time, anywhere you have internet access. Courses generally are about an hour long and come in 3 to 6 parts. An hour a month can change your practice forever. We know you will see benefits in the very first video you watch, but for those skeptics out there, we'll offer you a full refund of your first payment if cancelled within 30 days. Try it risk FREE! 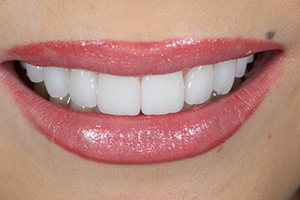 Preparation design, adhesive placement , cosmetic contouring and finishing of direct composite resin restorations. Dr. Koczarski discusses how an intra oral mock-up can provide valuable information to the patient, the lab and the dentist. 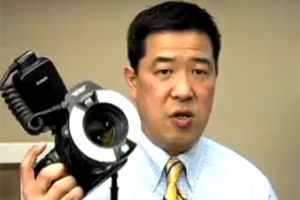 Dr. Lowe demonstrates how to take the 12 AACD accredited photographs quickly and efficiently in a chair-side setting. Will you learn SOMETHING valuable? Take a look at the course lists on the right. Do you recognize some of the presenters? (If not, Google them and you'll see these aren't your run-of-the-mill tooth pullers.) These presenters are in high demand around the world and you can have them all in your office whenever you want them. 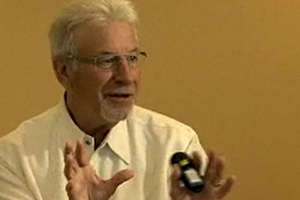 Click on an image to watch a sample video for that course. Spend some time looking at our free courses and when you're ready to become a Premium Member, simply click PRICING in the menu bar at the top of this page to upgrade your account. It'll be the best investment you've ever made in your practice. Proper management of the adhesive interface and understanding of composite materials. Dr. Gremillion discusses the form, function of pathofunction, anatomy, and physiology of the masticatory system. 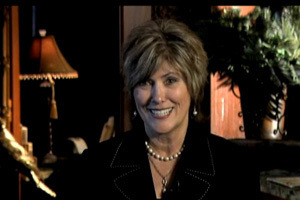 Bobbi Anthony discusses how to develop a High Performance Team.